When ordinary people put their trust in extraordinary God, life is forever changed. 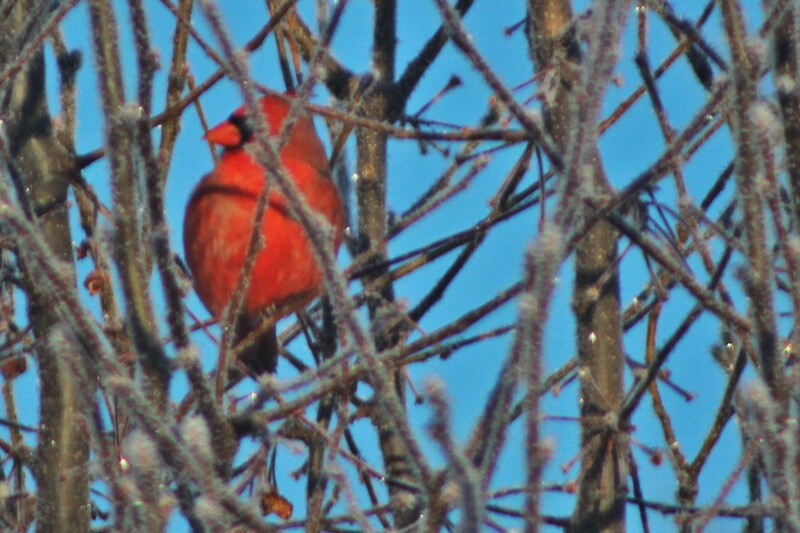 Redbirds in the snow are amazing. Like a drop of blood on a snowy background they boast of life and survival under harsh conditions. Bold. Beautiful. The turn of the head, the flash of wings and they are gone. God’s winged creation. I’ve spent years trying to get photos of redbirds that I could be proud of. During the most recent snow, I got several amazing photos out of about 500. It was worth the effort. Where would we be without them?